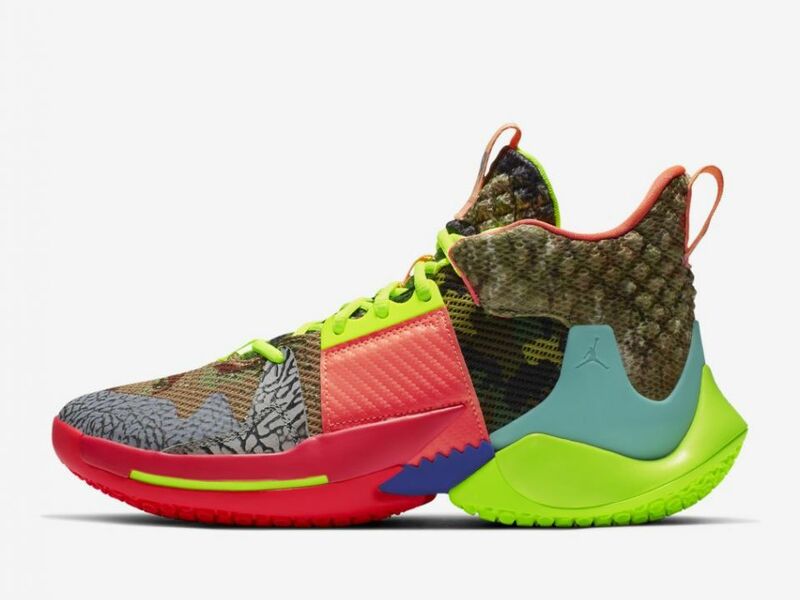 "All Star" Why Not Zer0.2 releasing February 17. 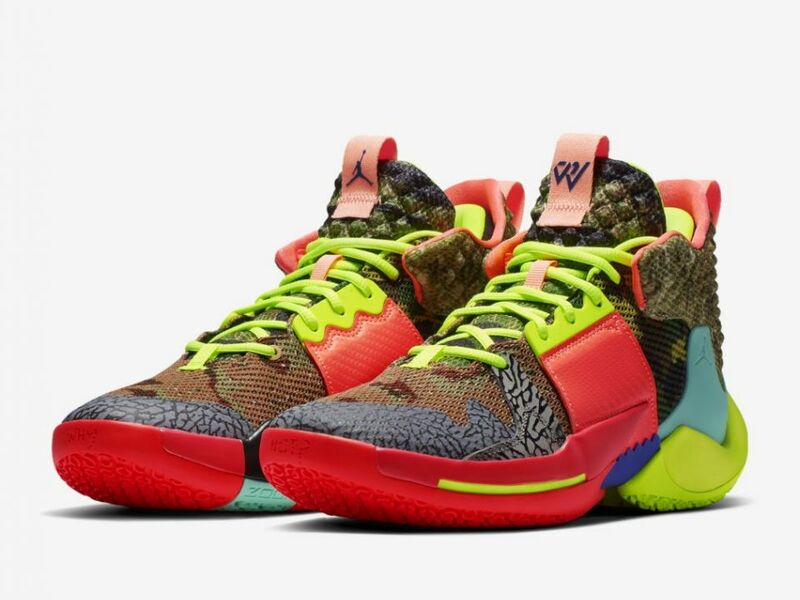 Jordan Brand has today revealed official images of the Why Not Zer0.2 that Russell Westbrook will be lacing up next weekend in Charlotte for the NBA All-Star game. 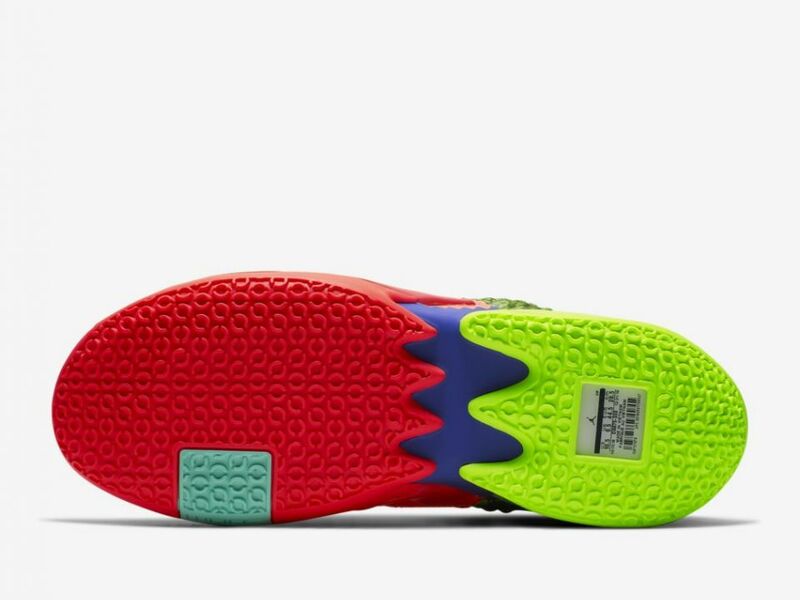 The special edition kicks come in an electric colorway, a perfect match for Westbrook's explosive style of play, which will surely stand out amongst even the wildest All Star sneakers. 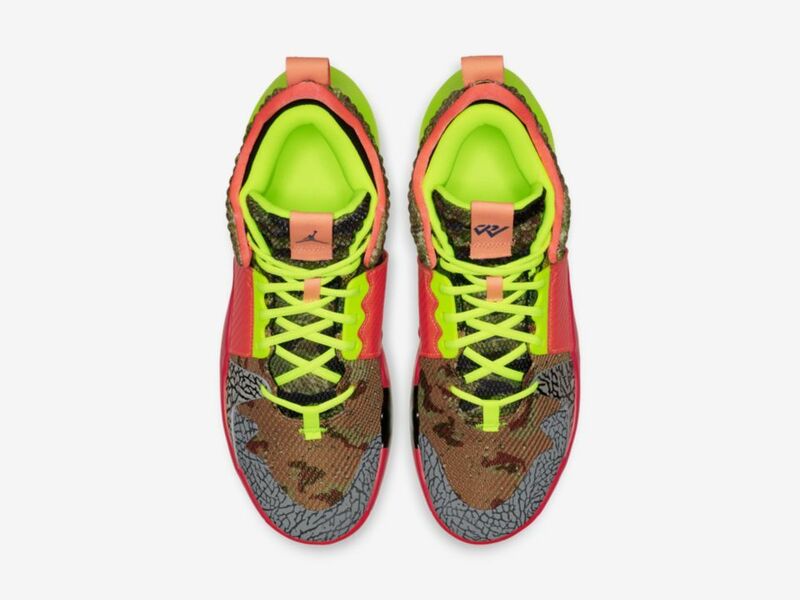 The Why Not Zer0.2 "All Star" colorway features a little bit of everything, from a green camo upper and elephant print detailing to a vibrant array of accents highlighted by volt laces along with splashes of infrared and hyper turquoise throughout. 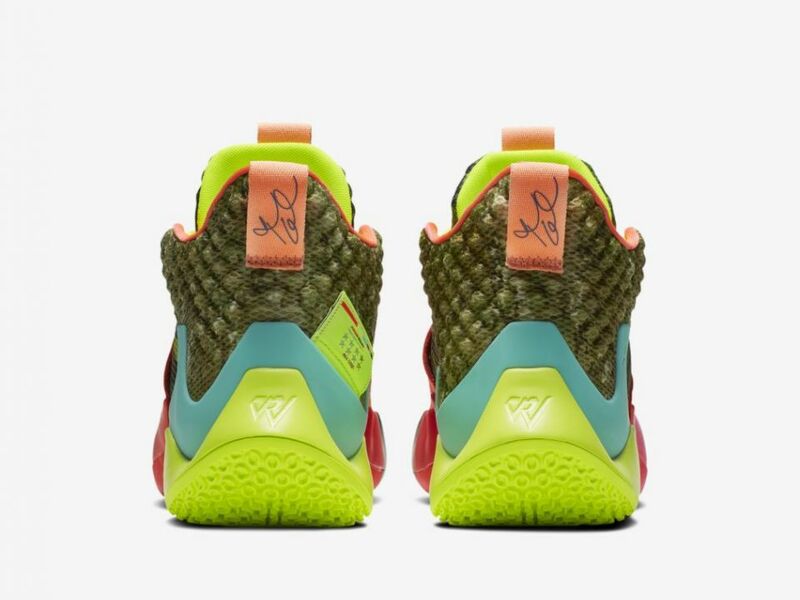 The kicks, priced at $125, will launch at 10am ET on Sunday, February 17, the same day as the 2019 NBA All Star Game. Peep the official photos below.